Home insurance Chicago is essential for every homeowner to keep their investment intact when facing challenges such as fire, termite infestation, robbery, and natural and man-made calamities. Chicago is often visited by natural disasters and to get yourself prepared for any financial burden in case your house is damaged, a home insurance Chicago works best for you. It makes mortgage easy to process. If you plan to apply for mortgage, your lender will not ask you to pay high premium because your property is protected with home insurance in case something happens during a catastrophe. It protects your investment. Although the structure of your house is made of durable materials but when Mother Nature strikes, your property cannot avoid from the devastation. When it happens, the insurer will help you build your house again with the comprehensive coverage of home insurance in Chicago. The entire home is fully covered by the insurance including annexes and house extensions. Home insurance Chicago is ideal for homeowners because it covers all aspects of your entire home and once your home suffered a blow, you can expect your insurer to pay the property losses and liability for accidents that may befall on you while at home. Bear in mind that before signing the home insurance contract you need to read carefully what is stipulated so that you will be aware what the limitations of your policy are since there are home insurers that do not have wide coverage for those incidents that are not caused by peril or reason for loss. It is good to have a free online home insurance quote in Chicago. 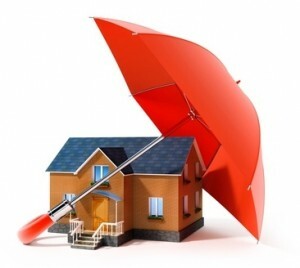 Ready to get covered with Home Insurance Chicago? 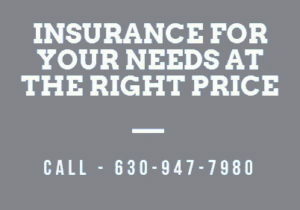 Call us (630) 947-7980 for free home insurance quote today!